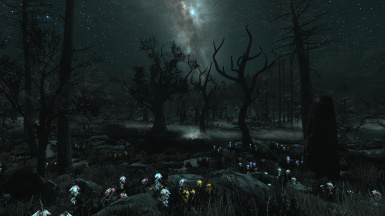 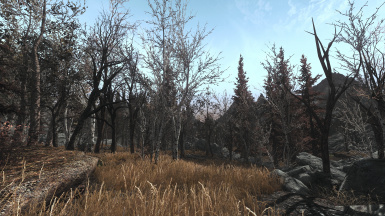 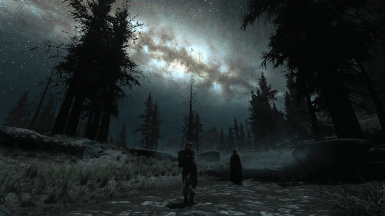 - This mod replaces Reach and Aspen Trees with dead models. 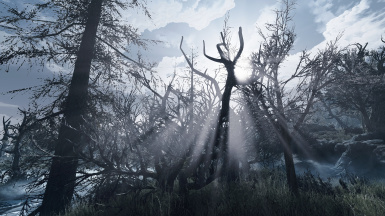 All hanging moss from Reach Trees has been disabled via the creation kit. 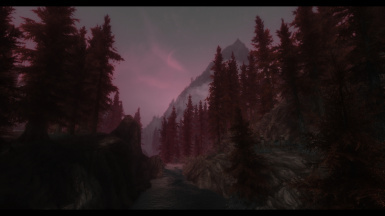 - The "Red Pines" version has ALL red pines. 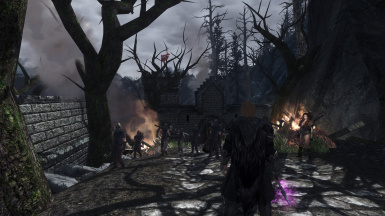 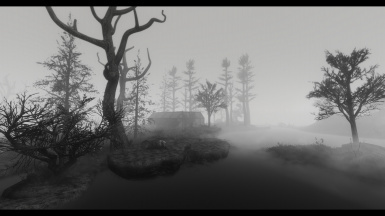 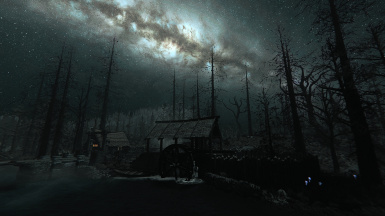 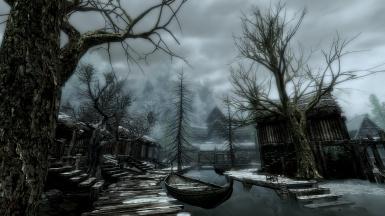 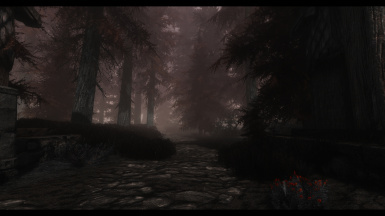 **Core files plus billboards are for modders who wish to generate their own tree LOD with DynDOLOD or TES5LODGen. 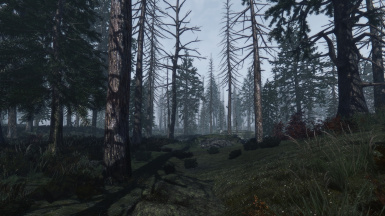 - All treepineforestdead trees are now leafless. 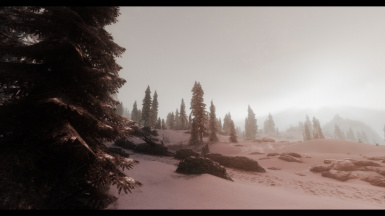 - Replaces snowy pine models with trees by Vurt and 3AM. 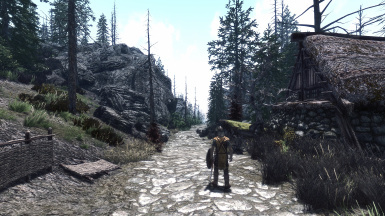 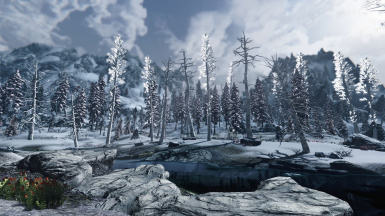 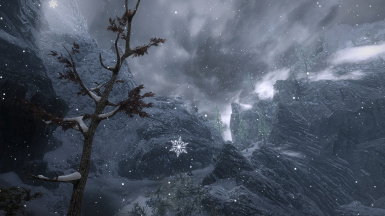 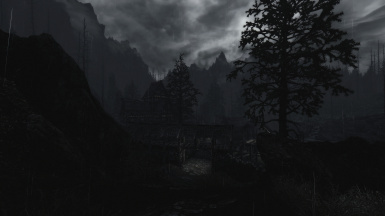 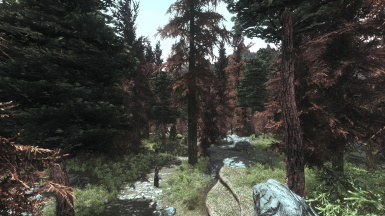 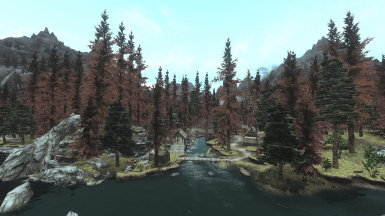 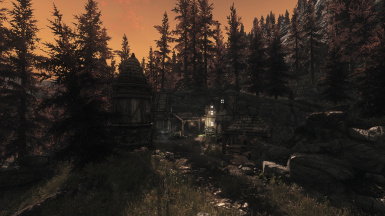 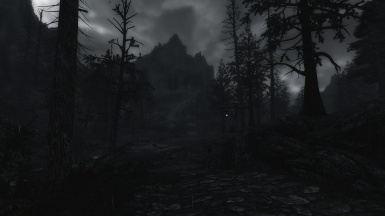 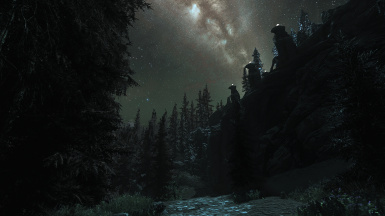 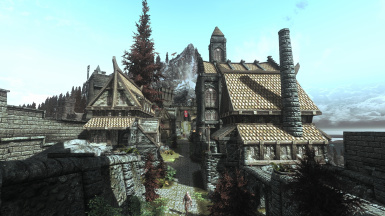 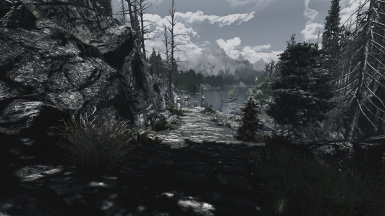 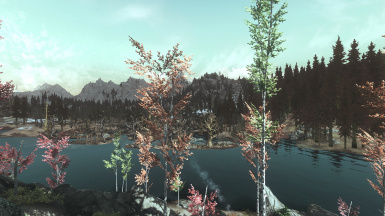 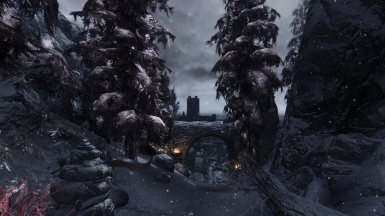 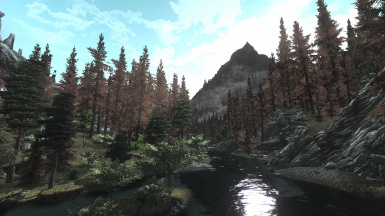 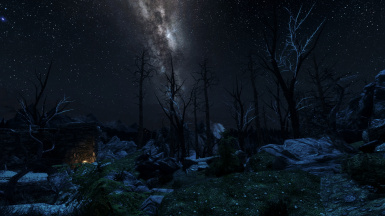 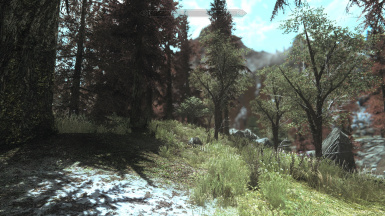 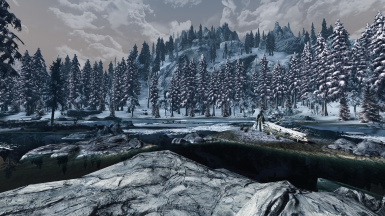 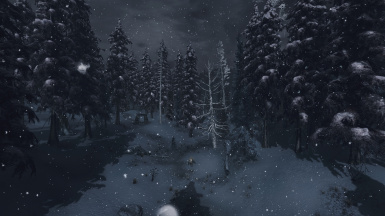 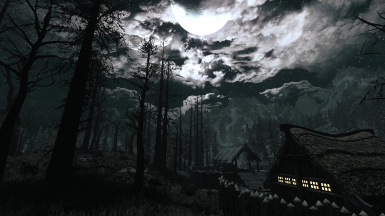 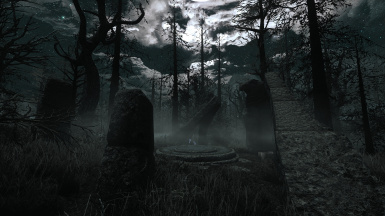 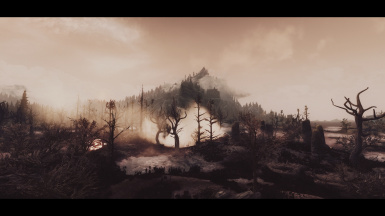 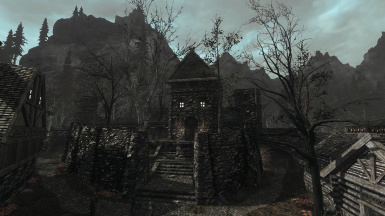 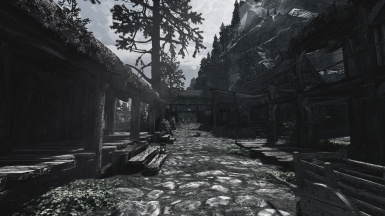 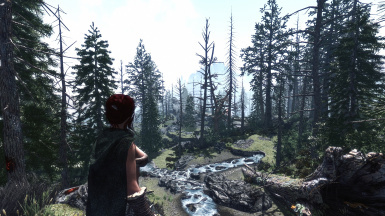 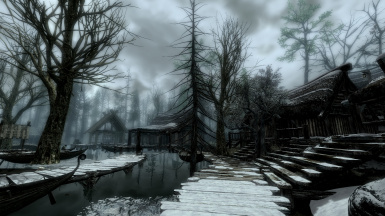 - Combining this mod with other tree and landscape overhauls will require the use of TES5LODGen or DynDOLOD. 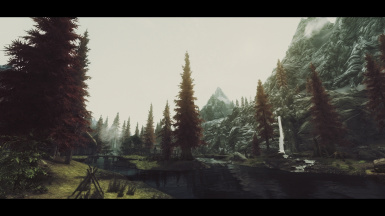 Download one of the "core files plus billboards" versions of this mod if you plan to generate your own tree LOD with either aforementioned program. 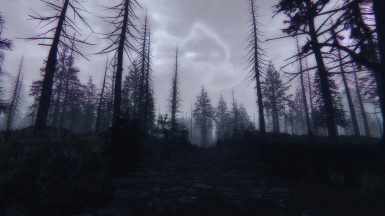 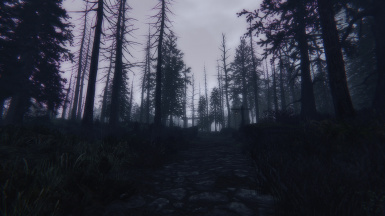 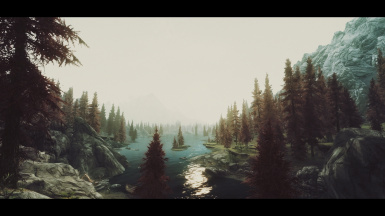 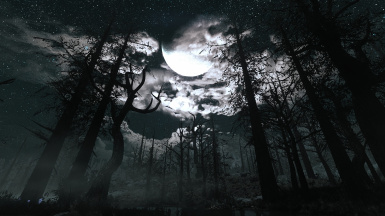 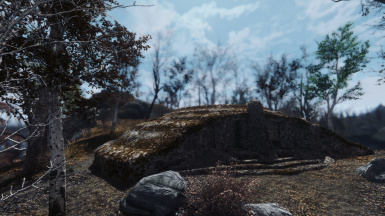 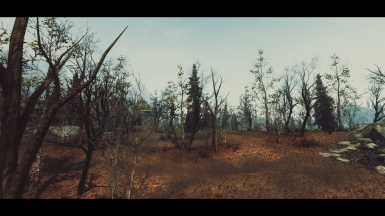 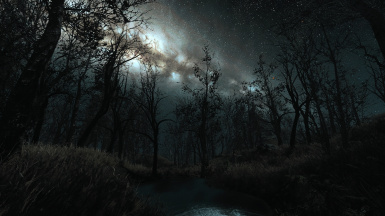 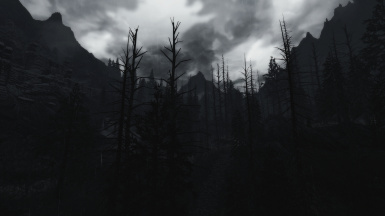 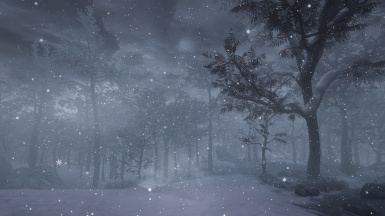 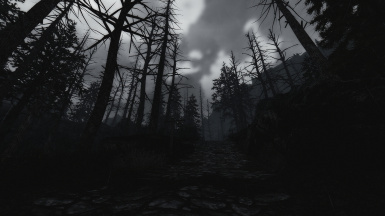 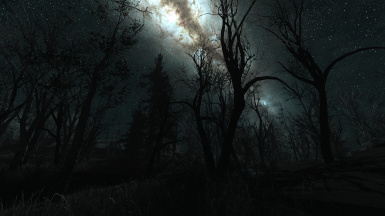 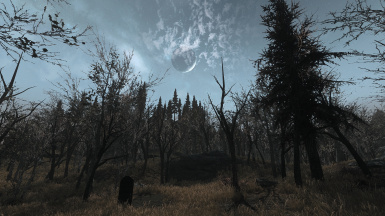 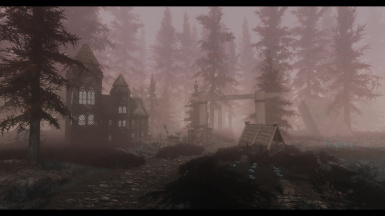 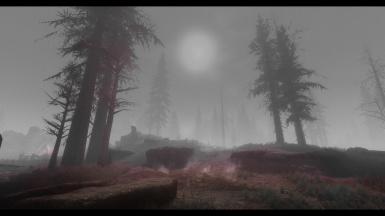 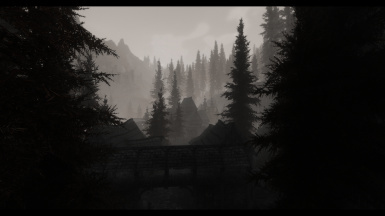 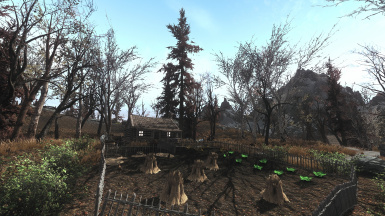 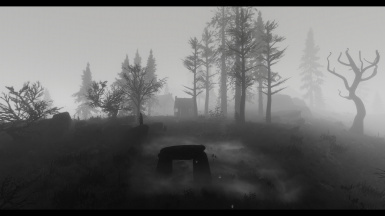 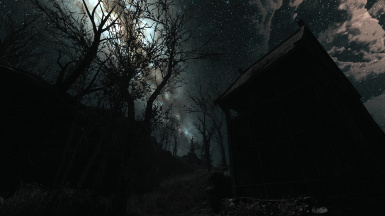 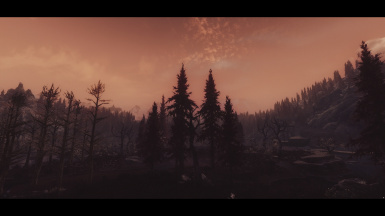 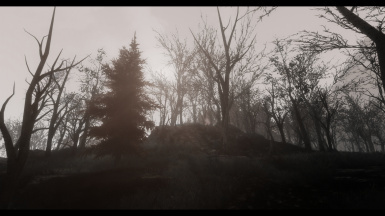 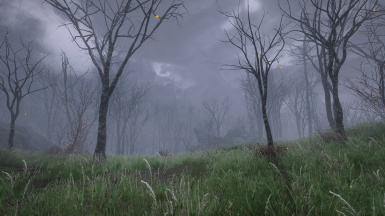 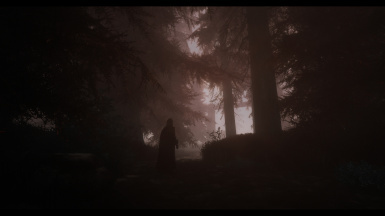 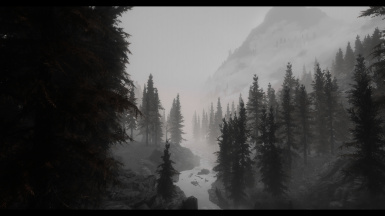 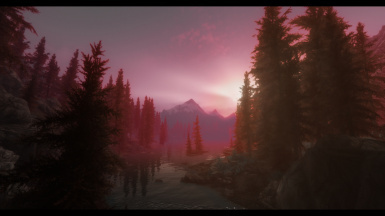 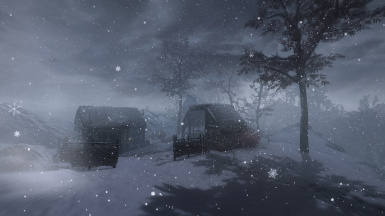 - If you want the dead trees from this mod to overwrite changes made by other mods, install other mods first then this mod and overwrite when asked (along with installing the billboards for both mods in the same order). 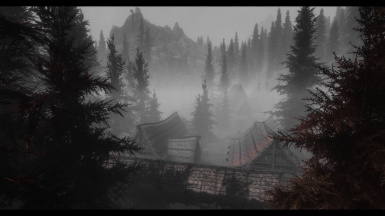 Adjust the load order so all other overhauls are loaded before DeadSkyrim.esp (they should come before DeadSkyrim.esp). 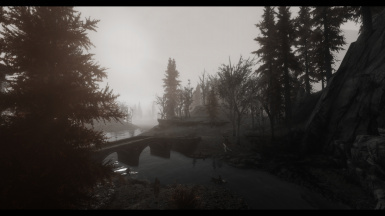 ﻿- Loose files are recommended for SSE users. 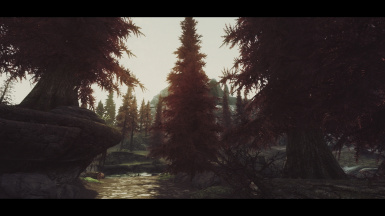 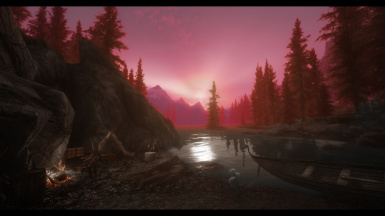 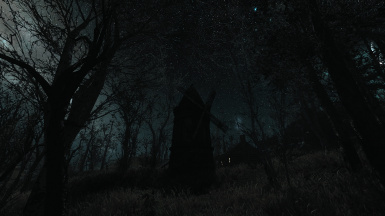 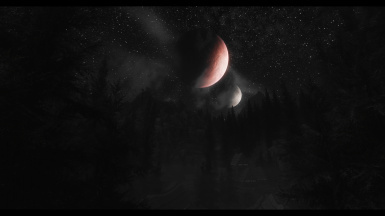 You will have to convert this mod to SSE on your own, as I have no plans to port this. 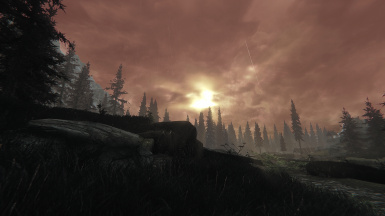 - Update 1.1 should be installed after one of the main files. 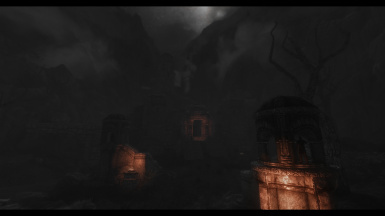 NOT FOR THE 3-D version tho. 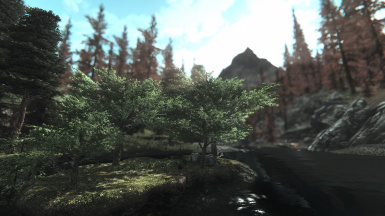 The update fixes the floating reach tree replacement models. 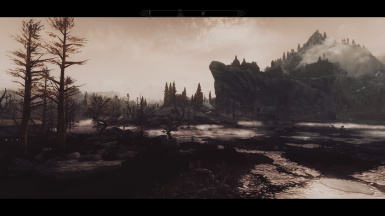 Subscribe to my YouTube ﻿channel for previews of projects I'm working on, mods I've made and modded game-play.